Hey there everyone. Jerz here, finishing up our little trip down memory lane. Here are my favorite memories of this gaming generation. The Return Of The “RoC” – Roc-A-Fella records may have died a few years ago, but their spirit was revived one late night in a Call of Duty: Modern Warfare lobby. What started out as a friend randomly playing the song “Roc Boys” quickly became our calling card. The sequence went as follows. Enter lobby – crank song at high volume to piss off opposition – beat the brakes off said opposition – crank song again after return to lobby to celebrate victory – get kicked out. And on the rare occasions we lost, we’d usually end up in that room all night trading wins and losses against another quality crew. Great times. We even adopted RoC as the crew moniker in honor of the song. I can’t believe RGR left this off his list. For shame. 8 Tickets To Paradise – I came into this generation with no previous online gaming experience. 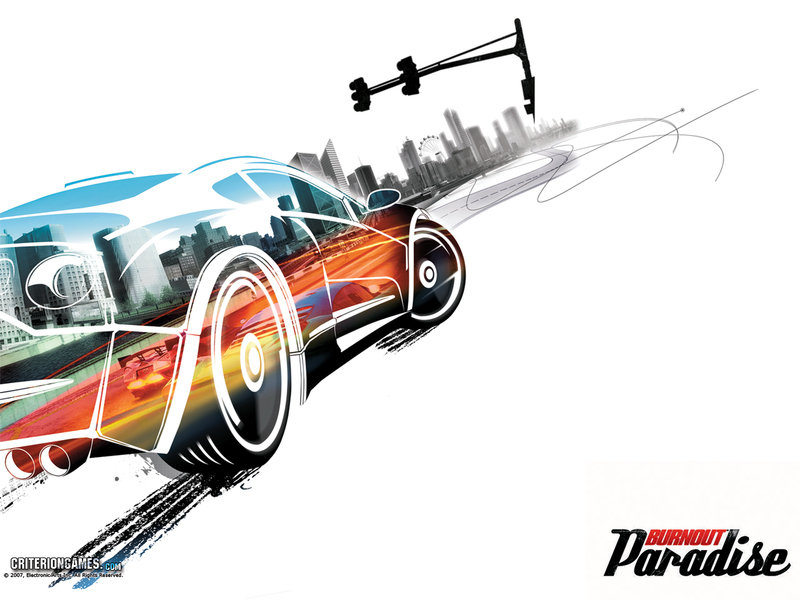 Burnout Paradise wasn’t my first online game, but it was the first one that felt SPECIAL. Myself, Real, and usually 6 of our other friends became more like family while racing through the streets of Paradise City. Whether we were playing cops and robbers, having a race, or performing all kinds of insane stunts and tricks, Paradise City felt like home for us. I’m even more shocked RGR left THIS off his list, considering how much we STILL talk about our time with the game. Yeah, his list officially blows. Or he secretly doesn’t like me. I Love College – RGR spoke on our NCAA Football online dynasties a little in his list. So I’ll be the sentimental one. Being a part of the 12 man dynasty was hard for me, because I’m not as good as they all were. But the best part of the dynasty was being in the same division with that guy. It gave our games more meaning, and we got to play each other twice every year usually. To top it all off, he was the happiest for me when I finally won the national title after…..I think it was 3 versions of NCAA and probably 7-8 seasons. Maybe he doesn’t hate me after all. 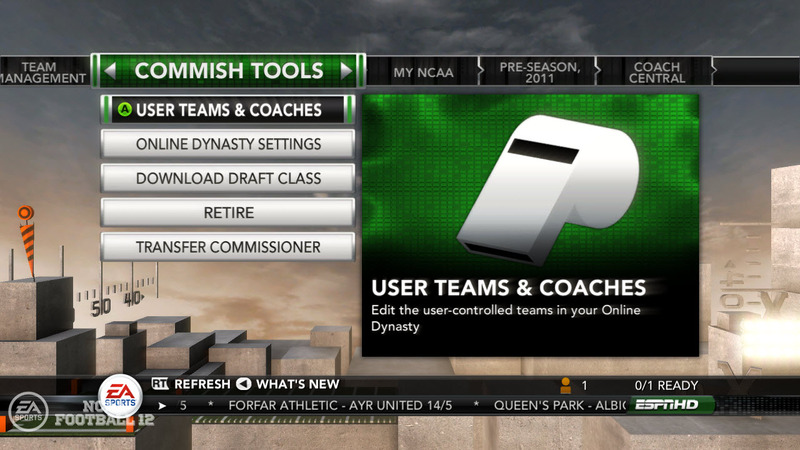 I’m sad the game won’t be around this gen. Death of a dynasty, literally. Viva La Resistance! – Ah, Resistance 2. How I adore you. When Insomniac announced the co-op mode would be up to 8 players, I immediately thought about how much fun Burnout Paradise was and got geeked. Boy did they deliver. The simple class setup of soldier/sniper/medic made things easy enough to grasp. That doesn’t mean it was a breeze though. We spent many nights hysterically calling for a medic as the team was overran by Chimeran forces in brutal fashion. 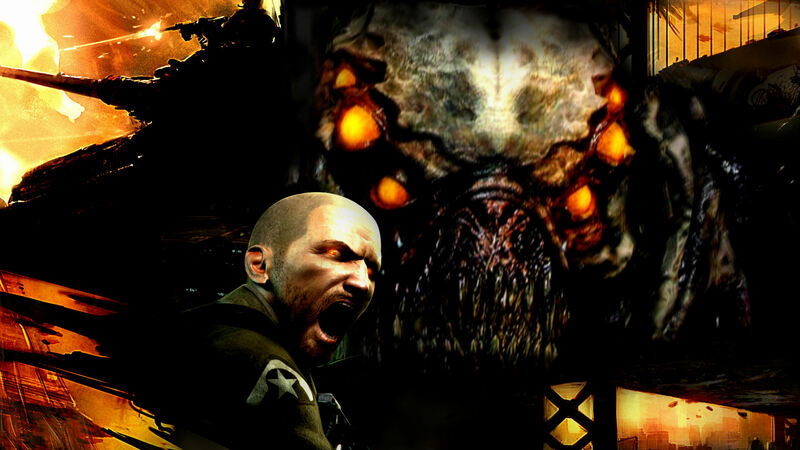 I hope for similar co-op experiences this gen.
Would You Kindly? – Bioshock was defined by these 3 words. Only none of us knew it until it was too late. That simple phrase signifies one of the best plot twists in gaming history in my opinion. This is how great the twist was. 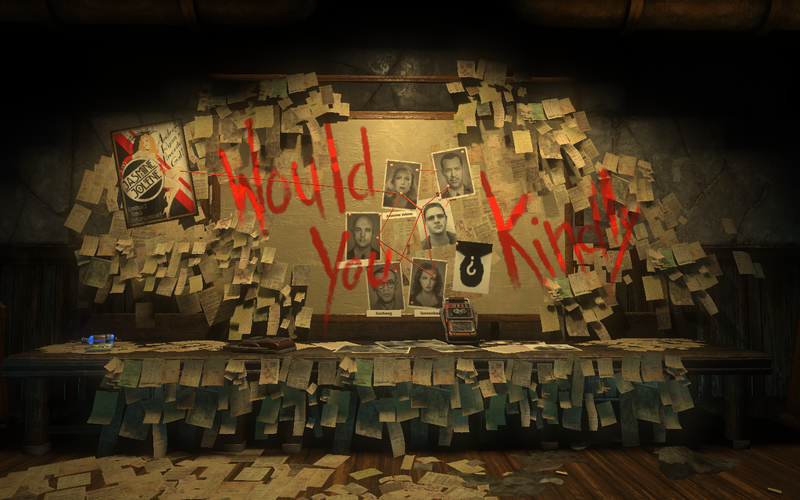 I KNEW ABOUT IT when I finally got to play Bioshock, and I was still floored when it actually happened. That’s how well it was executed. Spoilers didn’t even spoil it for me. It was the cherry on top of an amazingly tasty story that redefined what we should expect from gaming narratives going forward. Passion Of The Kratos – If you are a fan of the God of War series, then the wait for the third installment had to be painful. We all knew what was coming. Titans vs Gods. Kratos vs Zeus. But what we got was Kratos doing his best Kill Bill imitation. Kratos killed EVERYONE in God of War 3. No one was spared except Athena. And it was glorious. I can’t even pick my favorite kill, although odds are it would probably be a Titan battle. Luckily the video I included has them all! I don’t know for sure if that was Kratos swan song or not, but if it was he certainly went out with a bang. Can You Stand The Rain? – Most people know that Heavy Rain is a strong contender for my favorite game of this generation. But my favorite moment of the game was actually due to my ineptitude. At the very end, I got Nahman (Norman) Jayden killed. Yeah, the detective with the drug habit and cool shades died in my first playthrough. Death by sledgehammer to the face. And it was AWESOME! Start at about 4:10 in the video if you wanna see how I died. I dropped the controller in shock when he died, and only then did it hit me that he wasn’t coming back. That’s when Heavy Rain etched itself into my heart forever. Microwav-Able – Metal Gear Solid 4 was an event in itself. 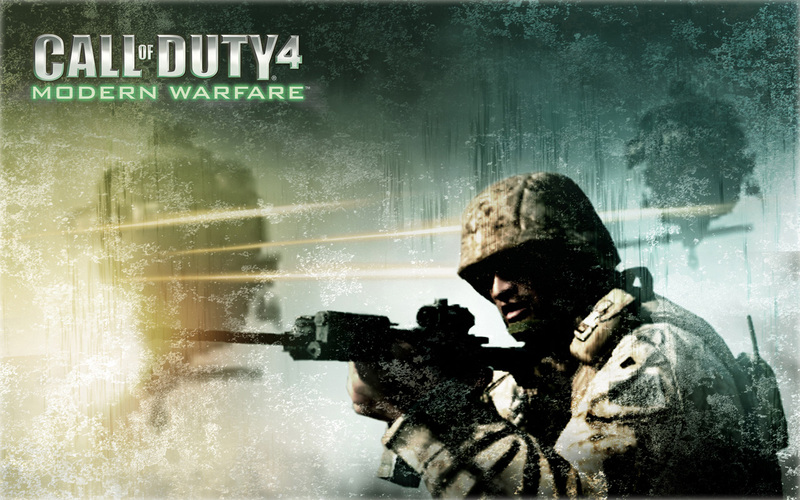 It was the first game that truly felt like it defined the PS3. In a game full of holy sh!t moments, this one topped them all for me. Mashing the button to help Snake crawl through what most call the “microwave room” while war was being waged all around him was such an epic moment. You had war topside with a Metal Gear, Meryl being pinned down fighting for her life, Raiden chopping a full room of soldiers to bits…..it was just such an intense moment captured perfectly. Kudos to Kojima. Cause And Mass Effect – Peagle nailed it with this pick. The fact that my experience with the Mass Effect 2 finale was so different than his just highlights what Bioware actually achieved with this trilogy. 2 parts in general stick out during the trilogy. The first is Mordin’s death. It. HURT. Badly. The second is the aforementioned finale to ME2, For the record, no one died on my Normandy during said finale. Cause I’m cool like that. Mass Effect was another watershed moment in this generation. I pray that other devs consider Bioware’s approach when planning games with multiple sequels. Last…..But Not Least – Including The Last of Us meant that one of my favorite franchises of the generation would be left off the list. So I’m apologizing to Nathan Drake and the Uncharted crew personally in a separate post. With that said, this title is simply astonishing. 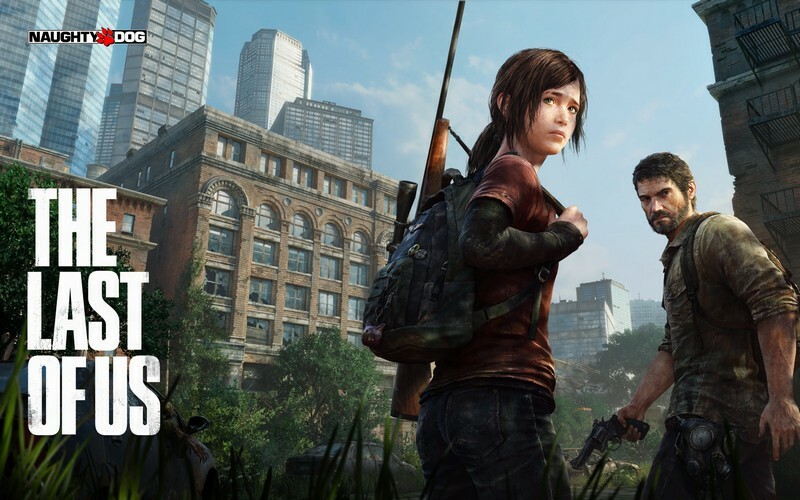 What Naughty Dog accomplished with this game is almost unheard of. Think about it. In theory, they played smash mouth football for 3 quarters, only to come out in the 4th and run the spread offense to perfection. If you don’t watch football, I apologize for the analogy. Just know that a developer of Naughty Dog’s stature going against everything that has defined them for decades (family friendly fun) doesn’t happen often. TLOU truly felt like Naughty Dog’s heartfelt goodbye to the PS3, and we can only hope that their hello to the PS4 is just as great. We hope you had fun reading about our cherished moments this generation. Now we wanna hear yours! So sound off in the comments or on our twitter @Ourcadegames. And check back next week for our week long look at the PS4 launch. See you soon! That’s why it helps when we make these lists. Burnout Paradise was amazing. And still is. We spent MONTHS playing that game online. I also forgot how we used to rekindle those FSU/Miami rivalries on college. Man. This list brought me back. Great job. Your point about spoilers not spoiling due to execution is why I don’t lose my mind about them. Good post.